HYDAC’s OXiStop is a tank solution for hydraulic systems with integration of hydraulically driven degassing and dewatering unit. An integrated membrane prevents direct contact with the ambient air. This means that it is possible to calculate the requirement of the actual differential operating volume of the tank. It will, therefore, reduce its size. The pump flow rate is no longer important for the tank calculation. What’s more, it allows obtaining a fluid with a very low gas and water content. Thanks to the membrane, keeping the fluid “vacuum packed”, it is possible to install the OXiStop in extremely dusty/humid environments. 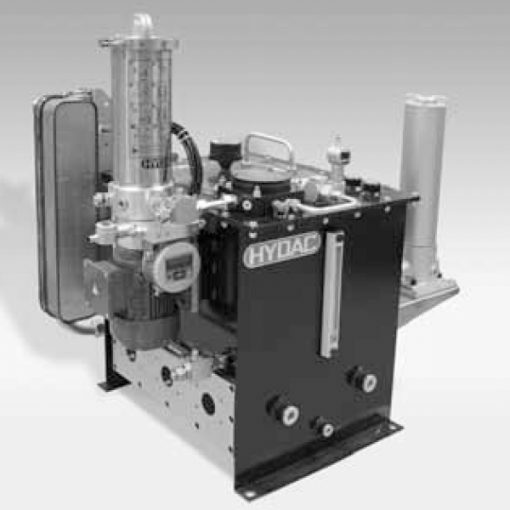 HYDAC offers the OXS as a complete solution with a tank in three standard sizes and with differential operating volumes ranging from 30 to 70 litres. Custom-designed solutions are also available. Moreover, it is also possible to equip the OXiStop with a return line filter and plate heat exchanger as an interface to the cooling circuit.